The Irish Whale and Dolphin Group (IWDG) will take part in Dublin Port Riverfest this Bank Holiday weekend. Their sailing boat the Celtic Mist will join the Parade of Sails from Dun Laoghaire to the River Liffey; arriving at the north quays in the early afternoon. The Parade of Sails, Dublin’s tall ships festival, will animate the River Liffey from the Sean O’Casey bridge, along North Wall Quay right through to Dublin Port and into Dublin Bay, with a wide variety of performances, activities and family friendly events. The Celtic Mist will be berthed and open to the public on Saturday, and Sunday at the Grand Canal Dock, in front of the Bord Gáis Energy Theatre. The IWDG will also have a stand at the festival’s Village along the north quays. The boat will be crewed by IWDG members and has marine biologists on board to record sightings and answer any questions you may have about Ireland’s whales and dolphins. The R.V. Celtic Mist is a 56ft (17m) steel-hulled ketch, which was donated to the Irish Whale and Dolphin Group by the Haughey family in the spring of 2011. Upon receiving the vessel in 2011, IWDG volunteers and contractors undertook an extensive makeover to make the Celtic Mist into a working research vessel. 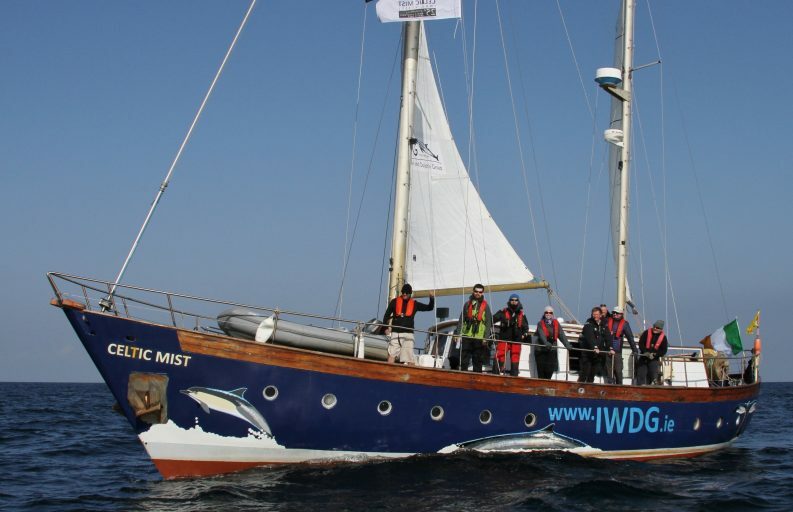 In 2016, the Irish Whale and Dolphin Group (IWDG) celebrated the 25th anniversary of the declaration of Irish waters as a whale and dolphin sanctuary by undertaking a tour around the Irish coast on the Celtic Mist. The 2017 tour is to continue this celebration. The declaration, made on in June 1991, was described by the then Special Advisor on Environmental Affairs to the Department of the Taoiseach, Dr David Cabot, as “a seminal moment in the history of whale and dolphin conservation throughout Europe, and indeed the world, as well as for Ireland and the IWDG”. 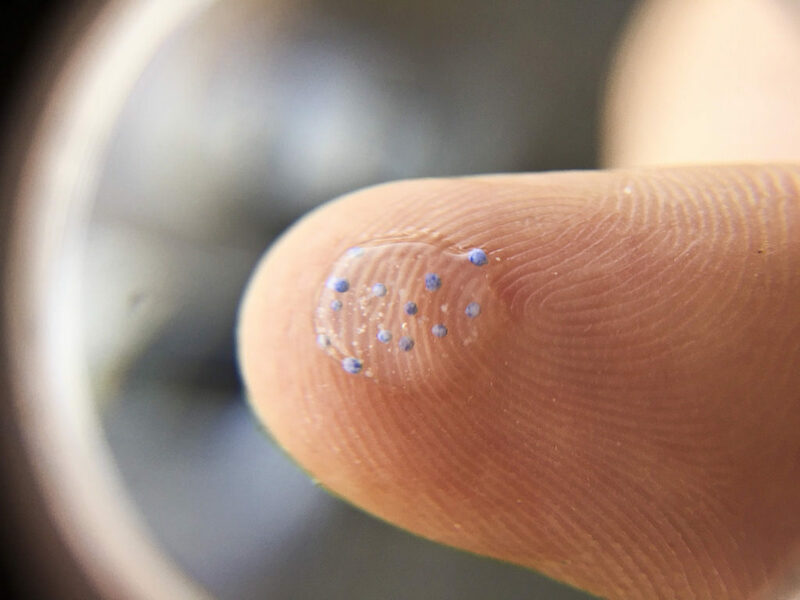 The group was founded in 1990 to establish an Irish stranding and sighting scheme and to campaign for the declaration of Irish territorial waters as a whale and dolphin sanctuary. The Celtic Mist will depart Riverfest for Drogheda on the morning of Monday, 5th June to take part in the Drogheda Festival before continuing its sanctuary tour to carry out cetacean research and raise awareness of the importance of Irish waters as a whale and dolphin sanctuary. After Drogheda, the vessel will head to Cork and then to Seafest in Galway.